It is clearly necessary to possess a permanent residence certificate or card to make the naturalisation application but the one year lead-in period begins as soon as permanent residence begins, which is something that occurs automatically whether or not the person applies for a permanent residence card. For example, if the underlying right of permanent residence has already existed for a year prior to the date of issue of the card then an application can be made as soon as the card is issued. If the applicant has possessed permanent residence for six months when the card is issued, he or she will need to wait a further six months from the date the card is issued before applying for naturalisation. 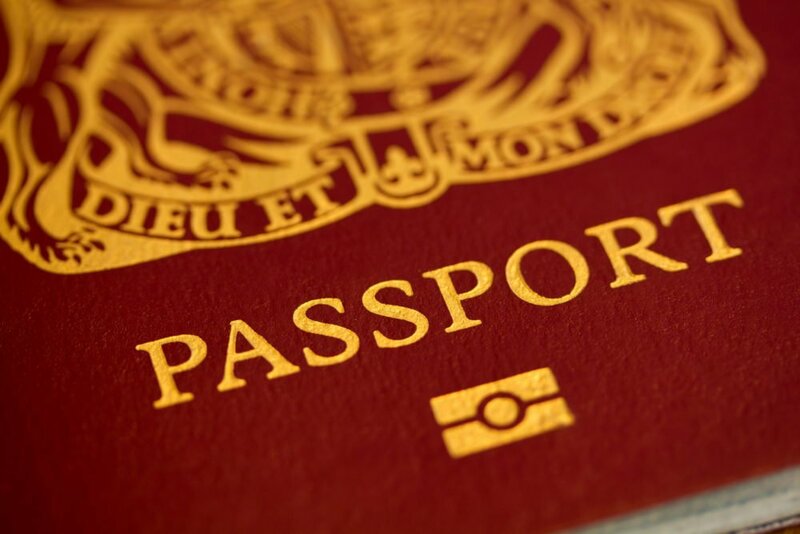 If you are a national of a country which is a member state of the EEA or Switzerland, or the family member of such a person, you will automatically have permanent residence status after exercising EEA free movement rights in the UK for any continuous period of 5 years ending on or after 30 April 2006. You should apply for a permanent residence card to prove that you hold that status before applying for citizenship. But remember that, unless you are married to or the civil partner of a British citizen, you should normally have held permanent resident status for 12 months before applying for naturalisation. This means that you may need to wait until you have been in the United Kingdom for 6 years before you can apply. When you apply for a permanent residence document the evidence that you supply for your EEA(PR) application must be for a 5 year period that ended at least a year before you want to apply for citizenship. If you apply for Permanent Residence on 1st December 2015 and want to apply for Citizenship once that application is decided, you should send evidence that shows you were exercising Treaty rights as a qualified person or family member from 1 December 2009 to 1 December 2014. At the time of writing the relevant Nationality Instruction had been removed from the gov.uk website, presumably for updating (European Economic Area and Swiss nationals in Part 2 of the Nationality Instructions). This will necessitate, unfortunately, an application using form EEA (PR), which is now 85 pages long, to acquire a permanent residence document, before an application for citizenship can be made. This will add delay and complexity. The EEA Caseworking team at the moment is extremely slow. Darren is undoubtedly right to say that a permanent residence document application will now needed and that this will cause delays. 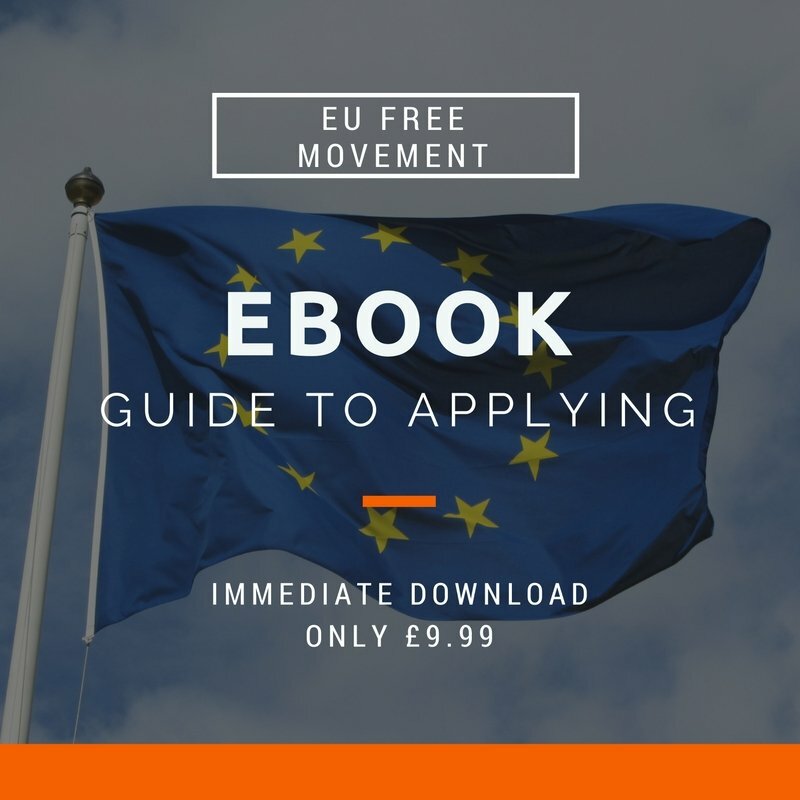 The practicalities of applying for permanent residence and the way in which an application is made are covered in more detail with suggestions on evidence and an explanation of the underlying qualifying criteria in my ebook EU free movement: guide to making an application in the UK. 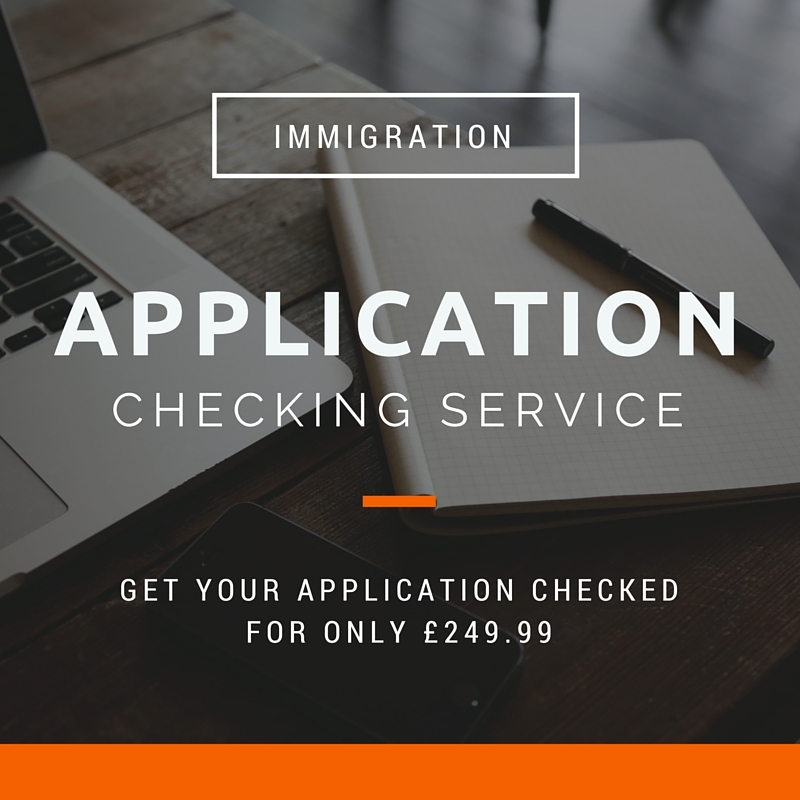 The reality is that the Home Office will enforce the requirement to hold a permanent residence document at the time of application for naturalisation unless someone is willing to bring a legal case. Such a case would involve making the naturalisation application without a permanent residence card but with permanent residence, inevitably being refused and then beginning an application for judicial review. It is not a quick process nor a cheap one, and if you were to lose you would have to pay the government legal costs as well as your own. There is some doubt as to whether the new regulations are lawful, a topic covered by Professor Bernard Ryan here: Are the latest nationality regulations lawful in requiring permanent residence cards for EU citizens? 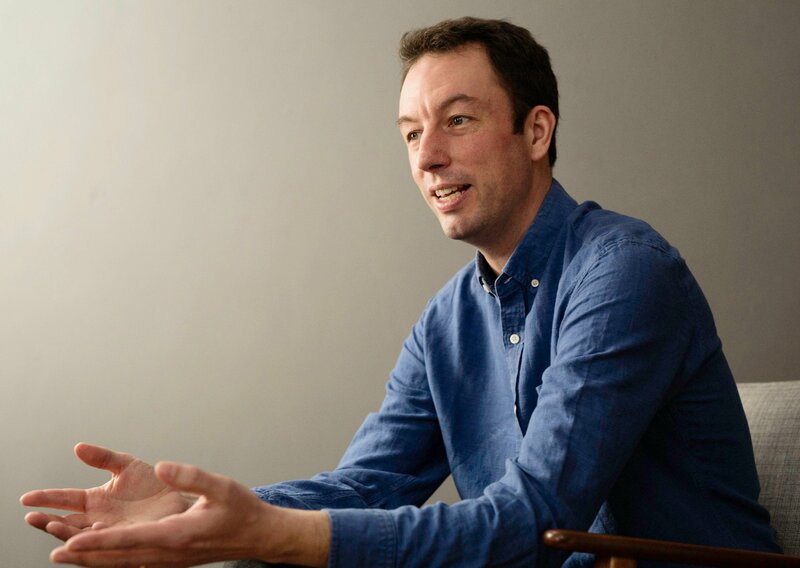 Essentially, Professor Ryan argues that the requirements of the British Nationality Act 1981 are satisfied when a person holds permanent residence and it is not lawful to impose an additional requirement to hold a permanent residence document as well. For the purposes of the 1971 Act and the British Nationality Act 1981, a person who has a permanent right of residence under regulation 15 shall be regarded as a person who is in the United Kingdom without being subject under the immigration laws to any restriction on the period for which he may remain. The language is mandatory (“shall”). Which of these sets of regulations takes precedence? There is a strong argument, particularly when combined with Professor Ryan’s point about the requirements of the Act itself, that it is not lawful to require a permanent residence document to be held. This is a revised and updated version of a blog post originally published on 1 August 2016.